In an homage to Samin Nosrat's wildly delightful book Salt, Fat, Acid, Heat, please join Vinny Eng (and his long awaited return to our classroom) for a tasting of delicious wines! In this seminar, Vinny will focus on exploring five wines from island regions, which can be a beautiful partner for rich foods. A few bites will be served to illustrate the pairing principles. For the second seminar focusing on the latter elements of Samin's book title, click here. Vinny Eng is a longtime wine, food and hospitality professional in San Francisco and a proud supporter of 18 Reasons. 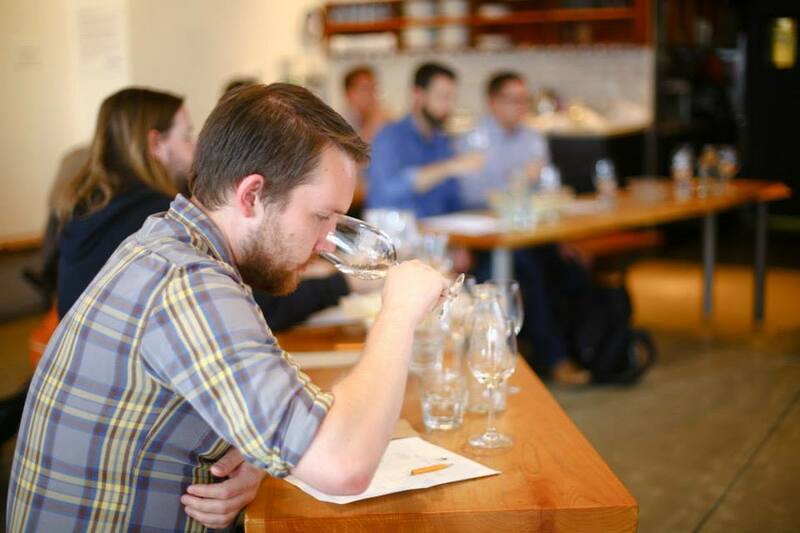 He is the wine director at Tartine Manufactory and also helmed the program at Bar Tartine. In addition, he has concurrently worked as General Manager at each of those spaces.